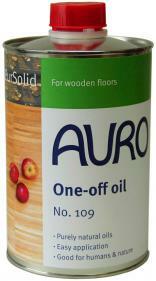 Protective oil for untreated and pre-oiled wooden furniture and floors. Provides easy-care surfaces and intensifies the wood colour. Apply, remove excess oil, polish: done!